It has been just over a year since deadly floods slammed Central Texas. One Blanco family takes us back to that night and says how they've grown since the flood nearly took all they owned. A six-year-old girl was hit by a vehicle as she tried to make her way to the school bus early Monday morning, San Antonio police said. A man in his 20s was shot and killed answering the door of a South Side home late Sunday night, San Antonio police said Monday. 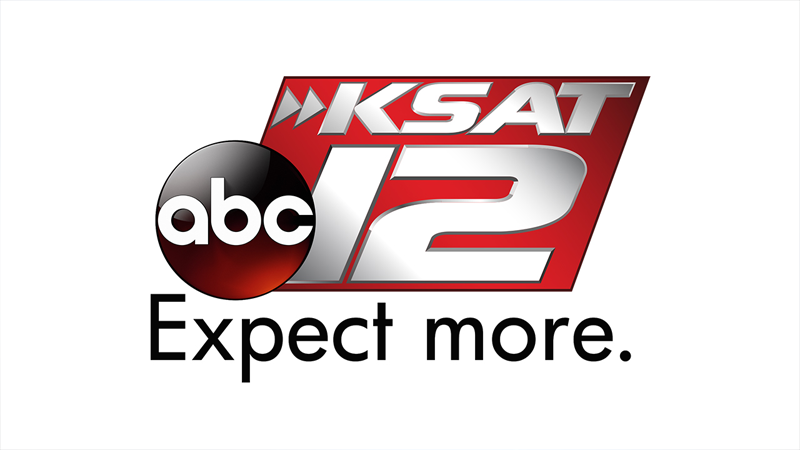 Get the latest news from around the San Antonio area from KSAT 12. Armando Rodrigo Garcia-Ramires, 36, has been arrested and charged in the shooting death of a 15-year-old mother and her unborn child at an apartment complex on the city's Northwest Side, San Antonio police said Tuesday. Monday marked 181 years since the fall of the Alamo. A crowd gathered at Alamo Plaza at dawn to take part in a commemorative ceremony. The 181st anniversary of the fall of the Alamo is March 6 and to remember that history the San Antonio Living History Association held a free show Monday morning. Kids on the Southwest Side were buzzing with excitement Monday as they got an up close look at live bees. They also got their hands dirty leaving their mark for generations to come. San Antonio continues to attract projects that will allow it to compete with bigger cities and still keep its historic flare.